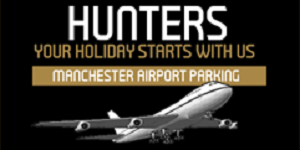 If you want to book your parking at Manchester Airport then Parking4you gives you the best deals for Manchester Airport Parking, we will provide you the cheapest meet and greet and park and ride service. 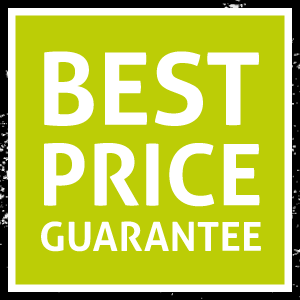 Our prices for Manchester airport may vary between companies based on the duration of your stay. It means if you book parking for two days, so the prices will be change if you book your parking lot for more than two days. Our team will always compare the prices of selected airports and find the affordable deals, visit our website and check our comparison table of prices. The companies which we select for our customers are one of the best and trust worthy companies. Parking4you will always give first priority to the satisfaction of customers. Meet and Greet Manchester and Park and Ride Manchester service is very convenient option for Manchester Airport Parking. 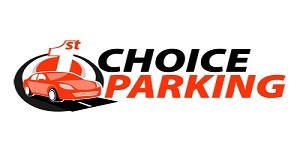 Book online with Parking4you and save some money and time. Meet and Greet Parking Manchester is one of the recommended option at Manchester Airport, in this service reach the terminal and chauffeur will be waiting for you drop you keys and enjoy your flight without worrying about anything, the rest will be handle by our trained chauffeur. Parking4you offers you the cheapest service of Park and Ride at Manchester Airport, this service offers very affordable deals without sacrificing any convenience. Transport service is available 24/7, you don’t have to wait for hours.